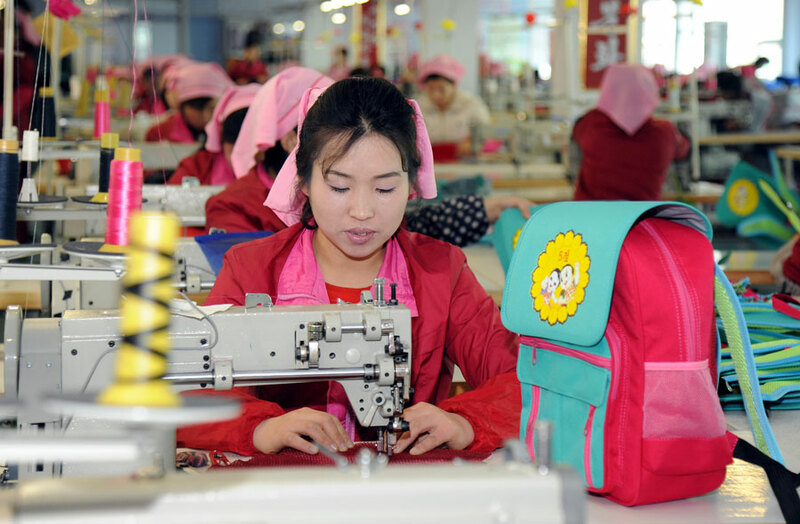 The Pyongyang Bag Factory in Thongil Street, Pyongyang, is a comprehensive bag producer with a large production capacity.  It has established an integrated manufacturing system in keeping with its specific conditions, and its production lines ranging from cutting to sewing, printing and fi nish are equipped with modern machines including laser cutter. 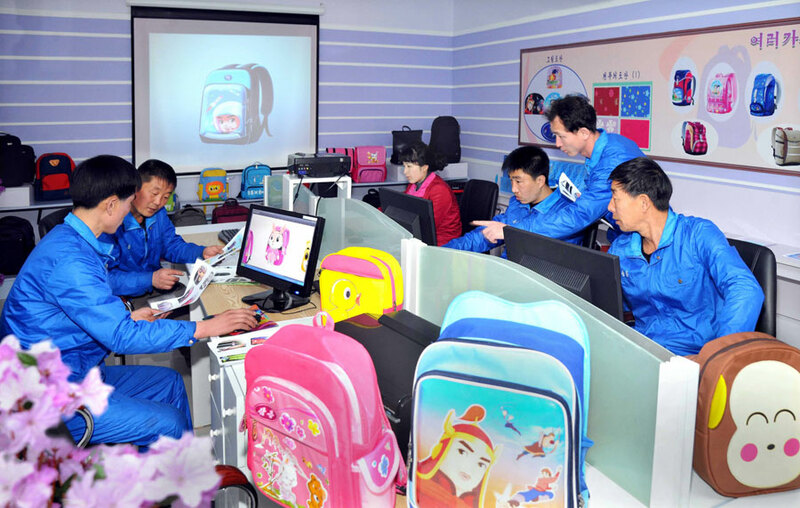 It turns out bags for students in various shapes and colours to suit the liking and aesthetic tastes of children and students with domestically-made canvas and other materials. Staffedwith competent designers and other developers,it intensifies research in order to standardize bags inconformity with the ages and constitutional features of users. 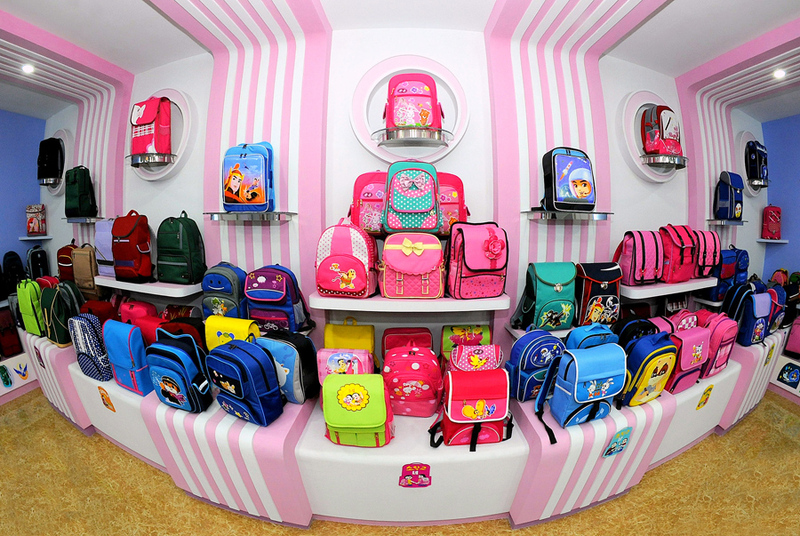 Its rucksacks for students are designed in line with theirphysical shapes, so they are user-friendly. They are highly water-resistant, strong and durable. With great stitching intensity theydo not change in shape even if bulky loads are put into them. 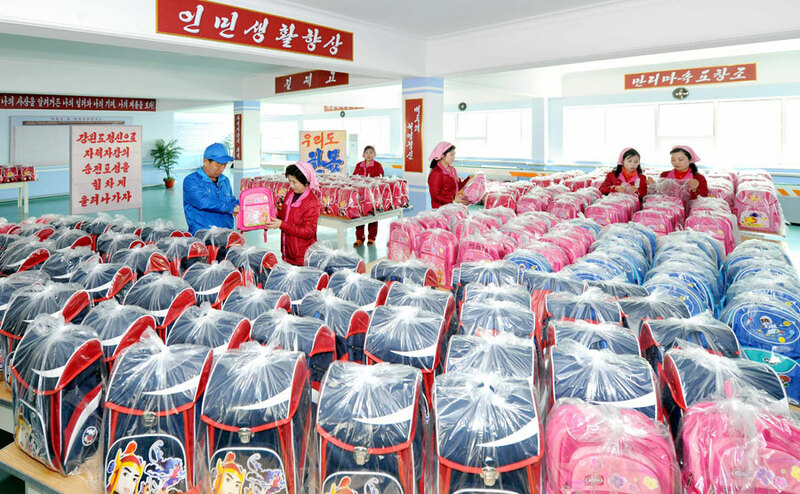 Bags for kindergarteners and primary school children have various decorations to suit their mind as well as luminous tapes for preventing traffic accident. The factory channels big efforts into diversifying the products in terms of kind, shape and colour and improving their quality. Folk song Arirang is one of the national relics of the Korean people who have created and developed the brilliant history and culture for 5,000 years.